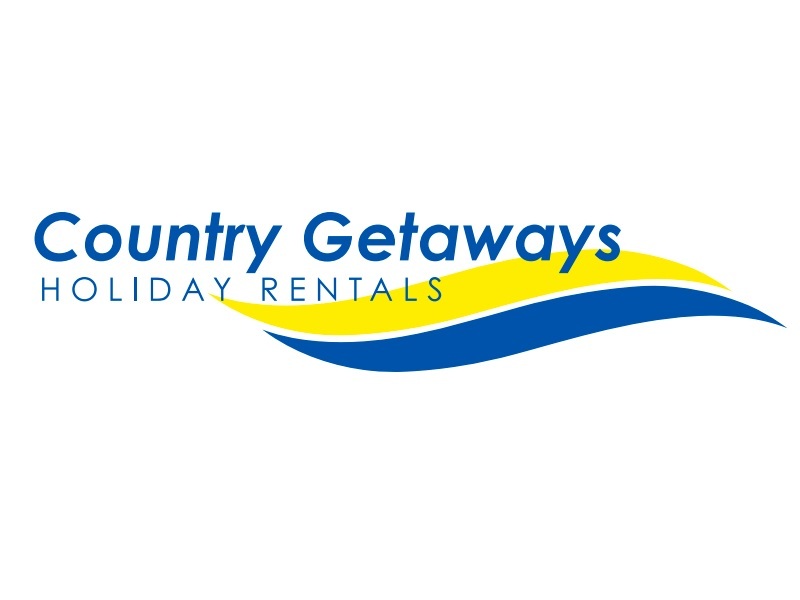 Country Getaways Holiday Rental in South Australia, which currently features 180 properties, has been listed on the ATDW platform since 2012. We asked Nicole Page, consultant to Country Getaways what she thought of ATDW and how they have benefitted from being listed in ATDW. What is your understanding of what the ATDW is, and how does it assist you to promote your product? The ATDW is a fantastic tool for tourism business and event organisers. It’s a master listing for tourism product that can be maintained in-house, and the product appears as a mini-webpage on a number of tourism & travel sites throughout Australia, including local, regional & state tourism sites. With the ability to have a description, images, all contact & social links…plus having the links back to pages on our own website encourages traffic and helps the GoogleBots/spiders read our product listing data and know that we are a trusted site from being associated with ATDW & the sites that take a feed. I have also worked with the team at Tourism Exchange Australia & RMS (our reservation software) to setup our accommodation for sale through the TXA distribution channel, and integrate with the ATDW. So far, we have connected our product through TXA to the South Australian website, Yorke Peninsula website and the Copper Coast VIC (website & in person) for bookings. 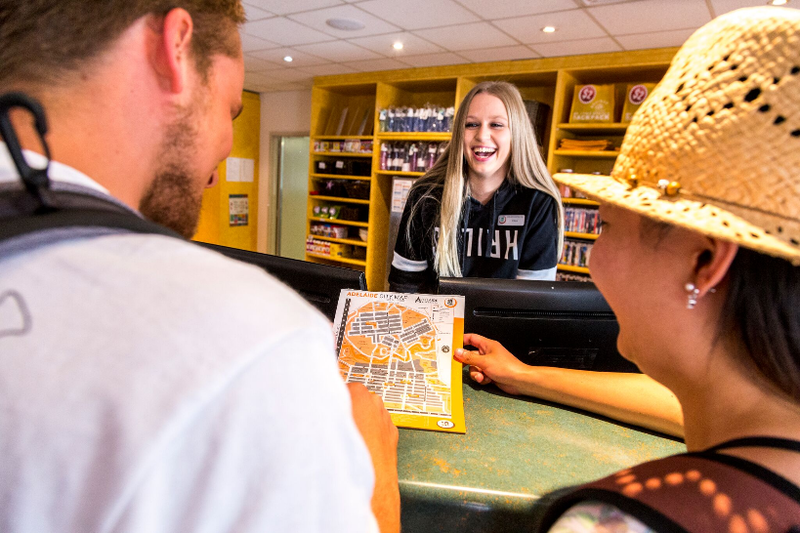 For South Australian tourism businesses, it’s fantastic that the SA Tourism Commission subsidise any costs associated with listing SA tourism product, making it free for operators or event organisers to list their business/event and get great exposure. How easy is it to register and update your listing? With the Country Getaways properties being listed since 2012, we have used 3 platforms of ATDW – Classic, MyATDW & ATDW-Online. It has certainly come a long way in a few years since the 10-page paper forms were needed to register and the Classic version of ATDW to update and maintain records. MyATDW was very accessible and easy to manage the listings ourselves, but ATDW-Online is great! It’s very easy to use and intuitive. I love that it guides you through the steps easily, and tells you when the fields have saved or if something has been missed…and exactly what that something missed is. ATDW-Online helps you along each step of the process, including whether an image is a suitable size of not, it also tells you what has been completed of the mandatory steps and optional ones. The SATC’s Online Unit is very helpful with any questions we have regarding ATDW-Online, and assisted me with the setup of our properties on the ATDW, so that we were able to have each town as a log-in/section, and then have all the properties within that town listed. This made it so much easier to manage and find the properties, rather than have 180 log-ins or 180 properties all under one log-in. Are you able to quantify or offer feedback to what extent the ATDW has assisted your online exposure and marketing? We still find that most people like to call to make a booking or book through our own site, but since integrating our TXA setup with our ATDW listing, we have had 18 online bookings from TXA for 52 nights. Our Google Analytics reporting shows that each month our Country Getaways website on average receives 39 click throughs from the Yorke Peninsula website, www.yorkepeninsula.com.au; and 38 referrals for the South Australia website, www.southaustralia.com. What do you think of the newly launched ATDW-Online platform? Love it! Very easy to use and navigate through the screens. Great that it’s able to be used with different browsers, and on tablet or phone. The transition and the need to update images due to larger images now being accepted, was very straightforward. Would you recommend other operators list with the ATDW? Absolutely, it has so many benefits! Being able to manage your listing through ATDW-Online is super-easy and your product gets distributed to so many key tourism & travel website. It’s free for South Australian products to list, and it helps with your online reputation. Plus there’s the added benefit of being able to take bookings online through TXA. Any other relevant comments regarding the ATDW?